Our excellence in roofing also applies to commercial structures, which we serve with a variety of materials. If you own apartments, condos, or multi-family houses, we provide impeccable service for your roofing. 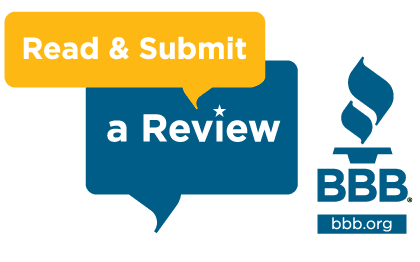 For repair, installation, or inspections of your residential roof, trust the experts at Collin Bryan Construction LLC. At Collin Bryan Construction LLC, we take pride in bringing clients' construction dreams into reality. 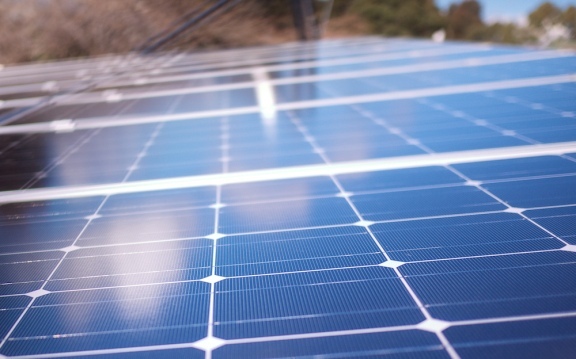 We can help you save on your energy bills, as well as provide protection to your roofing system. For Roof Services Done to the Highest Level of Expertise, Contact Collin Bryan. Collin Bryan Construction aims to become the standard choice for all roofing and construction around Dallas, Fort Worth, Tyler and Houston. Throughout the growth of our business, we’ve strenuously adhered to a firm set of principles. If you want a roofing company with both expertise and integrity, then trust Collin Bryan with your work. We pursue excellence across all levels of our operation, from technicians to materials, and pass along the benefits to our clients. 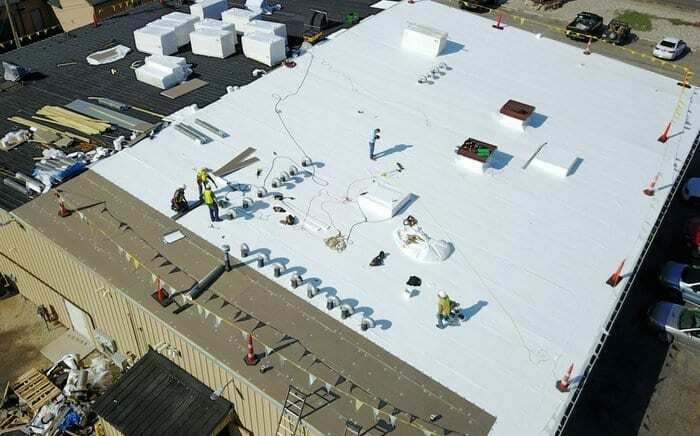 Commercial and residential roofs both receive the utmost in service and installation from our team. As builders, we can bring almost any project into reality whether in Dallas, Fort Worth, Tyler, Houston or beyond. To learn more about our services or set up a consultation, call us today at 214-927-5263. 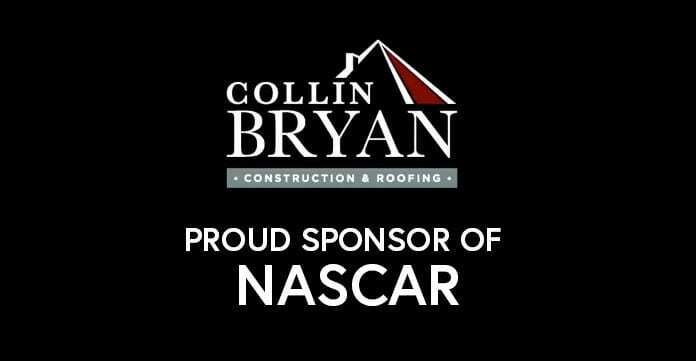 At Collin Bryan, We’re a Proud Sponsor of NASCAR. Our excellence in regards to completed projects has elevated us to a premier position among local roofers and builders throughout Texas. Collin Bryan Construction is certified with many different manufacturers and can offer industry-leading warranties of many different types as a result. Whether you need maintenance, repairs, inspections, or replacement, our team provides service that we stand behind 100 percent. We have such faith in our team that we make ourselves responsible for any workmanship issues that arise. This same superior standard applies to our construction services. If you hire us for a project, you can expect work that will last a lifetime and our relationship will continue for any further projects you may have. Should you require our services, rest assured that no contractor can provide the same level of work around Dallas, Fort Worth, Tyler, Houston and even beyond Texas as our roofing company. Excellence serves as our watchword, and we strive to achieve it on every level. To learn more or schedule service, contact us at 214-927-5263 today.